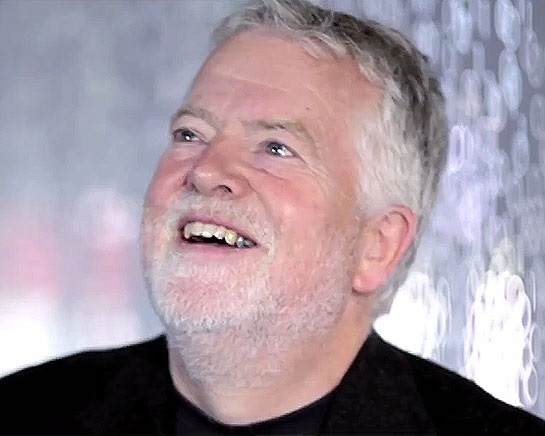 Stephen Heppell is a Professor at Bournemouth University, Chair in New Media Environments, Emeritus Professor Anglia Ruskin University, Visiting Professor University of Wales, Newport. Heppell is best known for his work at Ultralab, part of Anglia Polytechnic University. There, he worked on education projects such as "Learning in the New Millennium", "Schools OnLine", development of "Think.com" and "Talking Heads". In 2003, Heppell left UltraLab and is now CEO of the education consultancy firm, Heppell.net, a global and flourishing policy and learning consultancy which now has an enviable portfolio of international projects all round the world. MiTE Conference 2016 will be held in The Ardilaun Hotel, Galway Ireland, Friday January 15th & Saturday January 16th 2016. MiTE Conference 2015 from Seán on Vimeo.